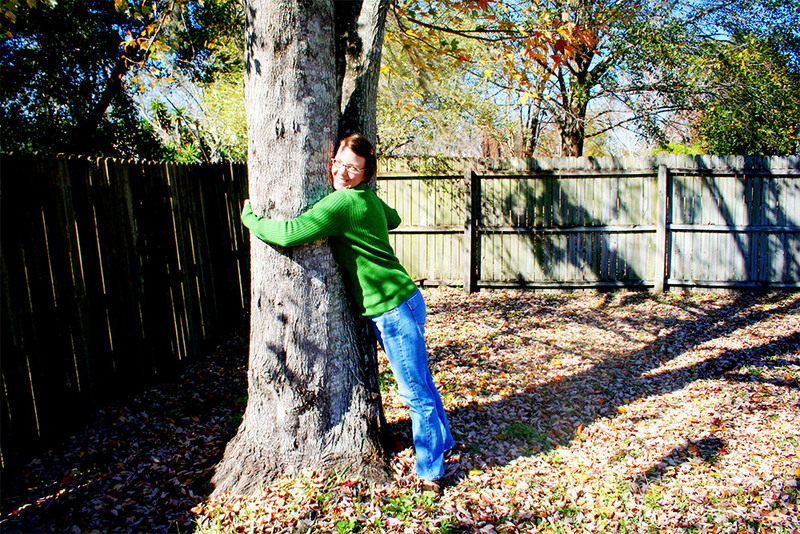 Yes, I am a tree hugger. And I’m proud of it. This entry was posted in loving and tagged conservation by sonja. Bookmark the permalink.